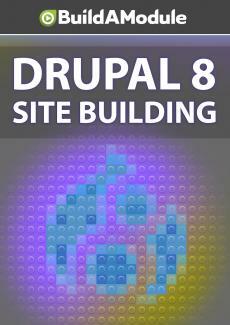 Another way to install a module is to download the code and copy it directly to your Drupal site. Depending on your development environment, this may be the only way that you're able to install a module, so we walk through it here. This time, instead of installing the module though the update manager, we're going to install it manually. So you can see how that works. So what we need to do first is navigate to the root directory in the file system of our Druple site. If you're using dev desktop, then you can go to dev desktop and click on the local code link. And that will take you to the root directory. If you're using something other than dev desktop for your web environment stack, what you're looking for is a folder that looks something like this.